Supercharge your high growth or venture-backed business to attract More Qualified Leads, close More Profitable Deals and retain More Loyal Clients with rockstar service. 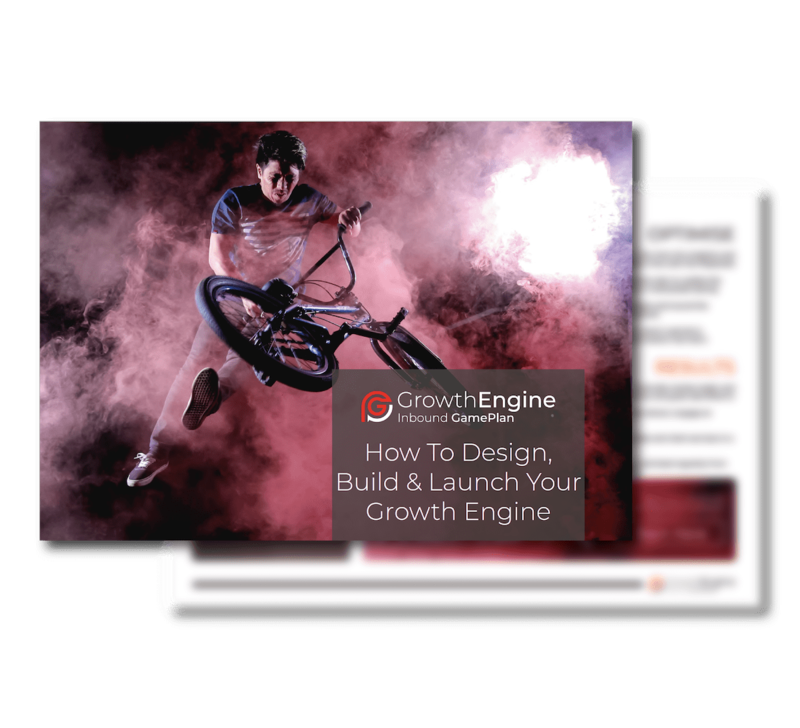 Your GrowthEngine is designed to increase revenue and implement the Inbound Methodology throughout your entire business model, including your marketing, sales and client services departments. 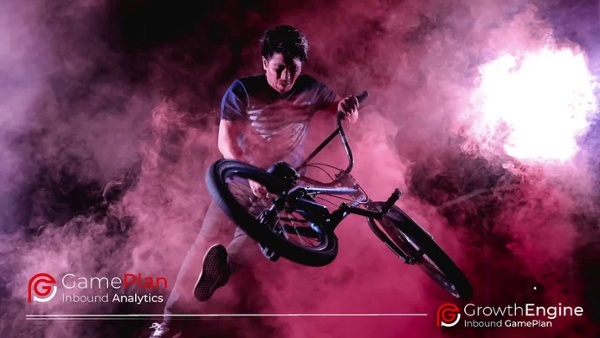 Your GamePlan is implemented through a set of Inbound PlayBooks that defines your digital strategy to deliver your Inbound Marketing, Sales and Client Service campaigns supported by a full analytics suite. 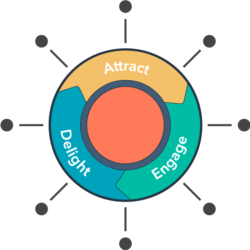 The Inbound Methodology is designed to match the modern way in which your clients buy and expect to be serviced. It provides value at every step of the way and positions the client at the centre of everything you do. A simple, flexible points based Inbound Pay As You Go service that allows you to change the way you do Inbound, access leading HubSpot and Inbound skills that focus on what is most important to you - Results! More than just a HubSpot Certified Inbound Agency, think of us as entrepreneurial business people with serious track records who 'Walk and Talk' marketing, not marketers trying to 'Talk and Walk' business. Why Did You Start In Business? Ready to feel that excitement again?